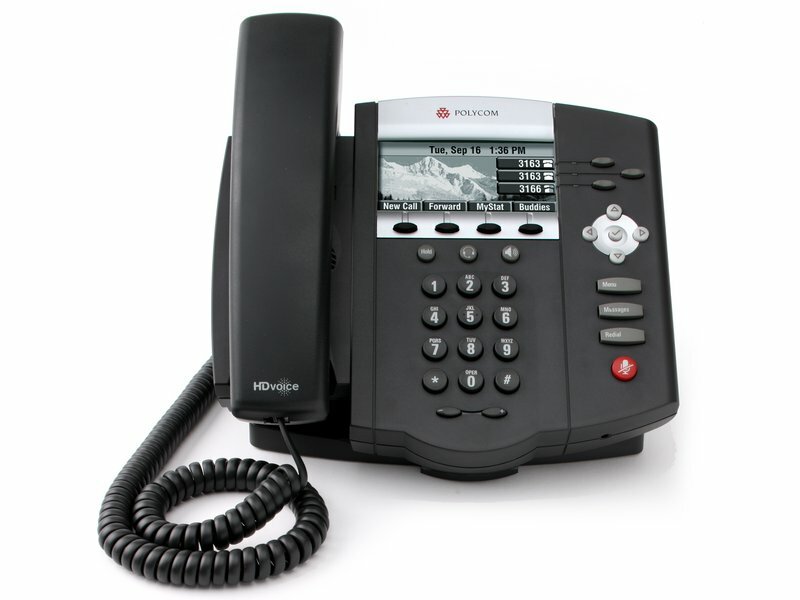 With CyberVoIP, there's no phone system hardware to buy or keep at your office. All you need are IP phones and an Internet connection. All of the call processing takes place at CyberVoIP's data center. Just like CyberAnnex hosting your email and web site with no server needed at your office, CyberVoIP does the same with your voice service. When you sign up for CyberVoIP with CyberAnnex, we'll help you set up your CyberVoIP environment and phones, migrate (port) your current phone numbers to CyberVoIP, and even help you get customized, professionally recorded greetings for your voicemail. 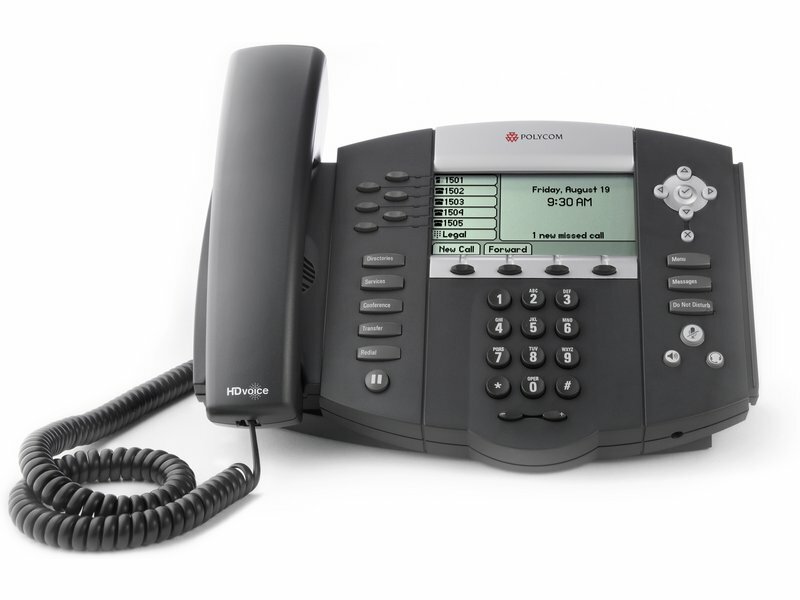 In addition to the Polycom phones, any SIP-compatible hardware or software phone will work with CyberVoIP. 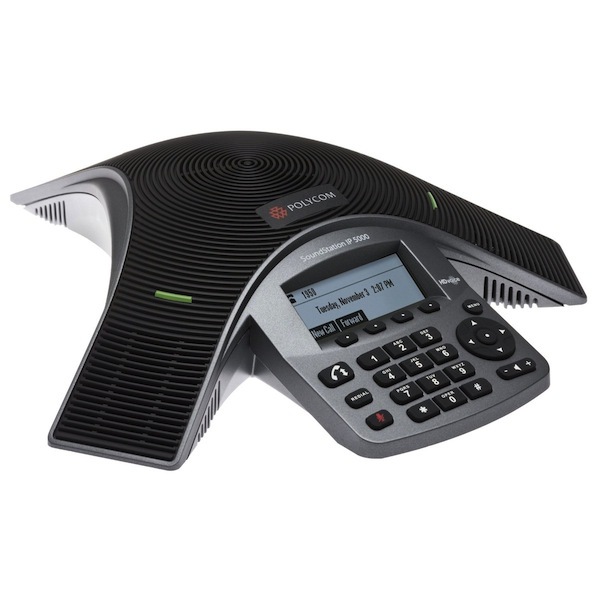 Other manufacturers having automatic setup support include Cisco, Panasonic, Grandstream, and Yealink. 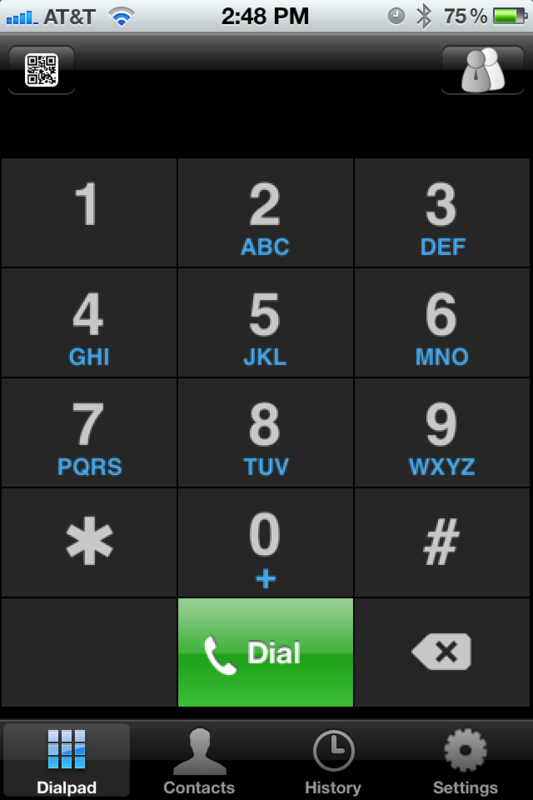 For a softphone, Z can run on Windows, OS X, Linux, iOS, and Android. If you need overhead paging, call recording, high-volume faxing, call queues with detailed reporting, or automated outbound calling (robocalling), CyberVoIP may not be right for you. Check out CyberPBX, our on-site IP PBX that can do all of these things, and even more. Power over Ethernet (PoE) or AC adapters? Give us a call to find out more. All hardware is subject to a shipping charge, and any applicable sales tax.